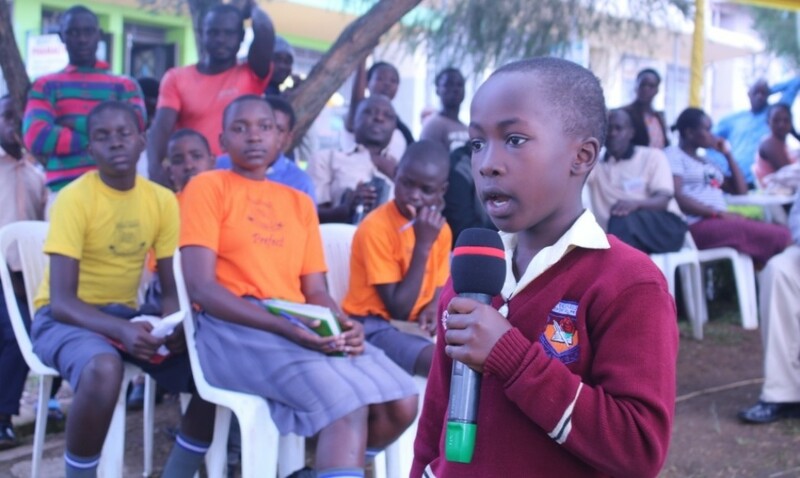 The public debate on Fort Portal tourism city. 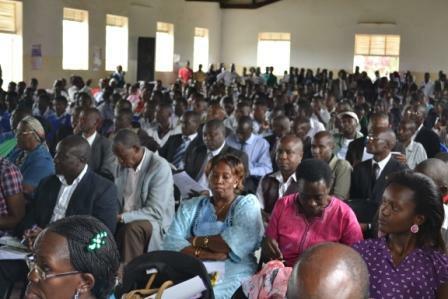 PUBLIC DEBATE ON PROPOSED FORT PORTAL TOURISM CITY attracted 100s of Fort Portal citizens and leaders. 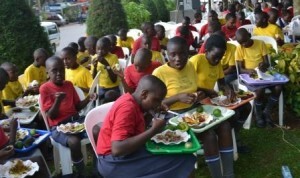 KRC through her food lab engagements promotes sustainable food diets for all. This is done through the Orugali engagements with the locals. 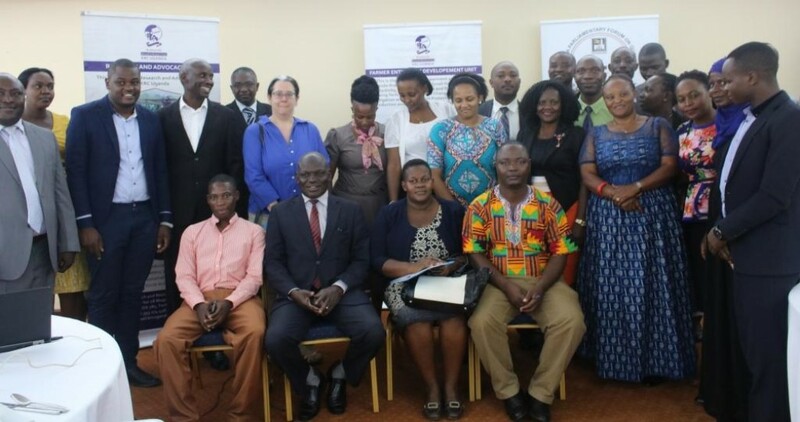 KRC engages with National leaders on issues of Service delivery like health and education in the country. 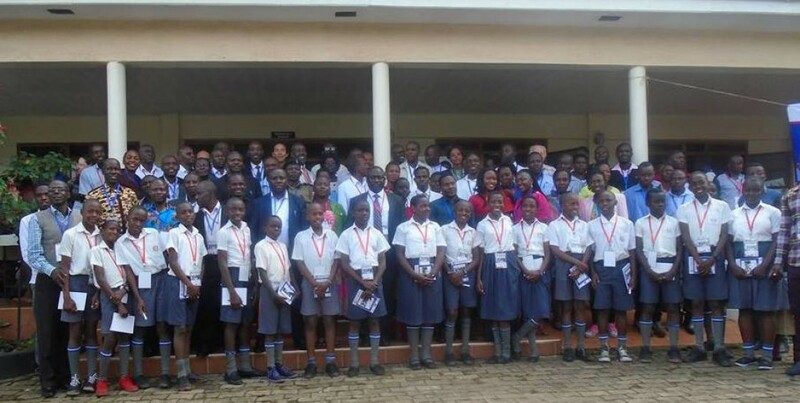 Food ambassadors pose for a photo after being inaugurated by the District Chairperson Kabarole. Pupils on a highly contested debate about traditional foods Vs exotic foods. 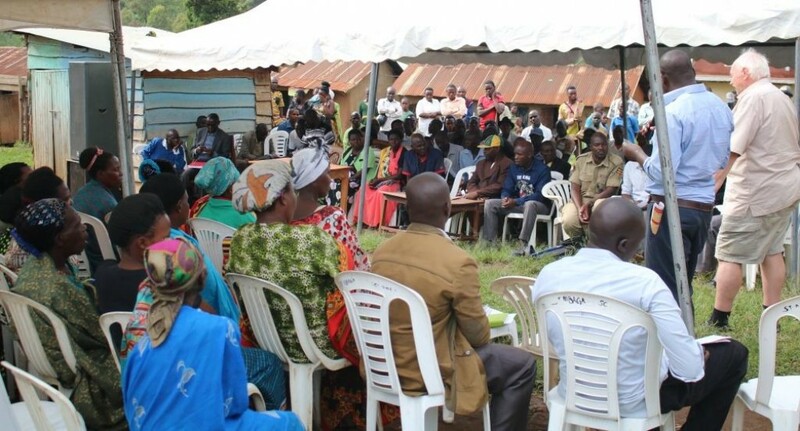 Face the citizens Rally in Kyamukube Town council, Bunyangabu District. Maurice Barnes one of the KRC board members addressing citizens. 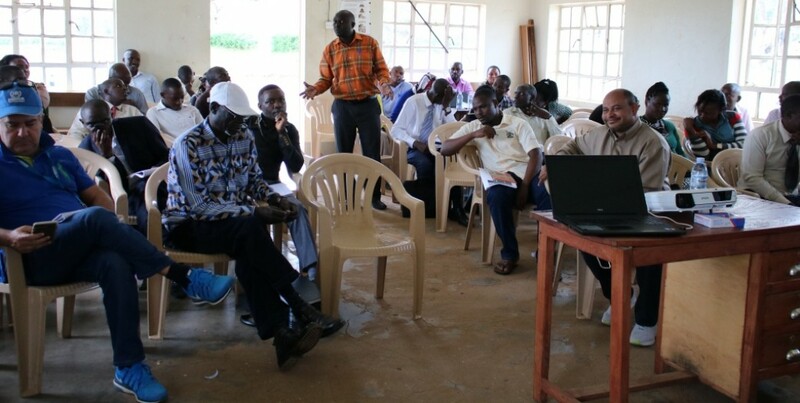 AMS inception meeting in Kyegegwa District. AMS inception meeting in Kyegegwa District. Participants reacting to the presentations given by KRC. 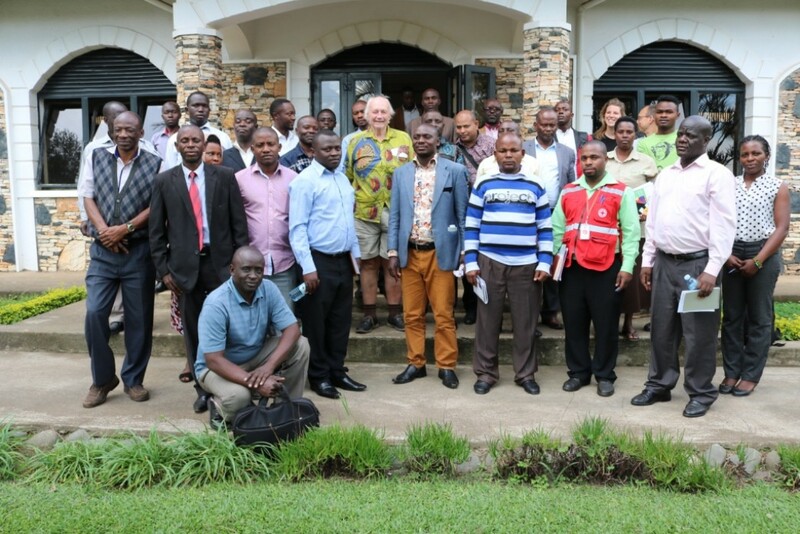 Mult stake holders meeting on disastor management and reporting in Rwenzori region. 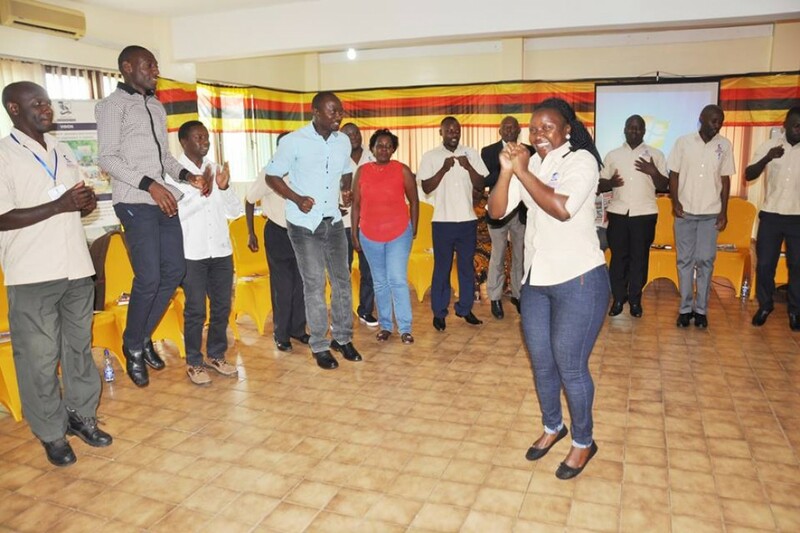 During the 2017 Annual retreat, energizers are part of the game. The Second Peoples' Food Summit 2017-Fort Portal Theme" Setting the table for our Children"
Hon.Richard Rwabuhinga LC5 Chairperson Kabarole, Hon. 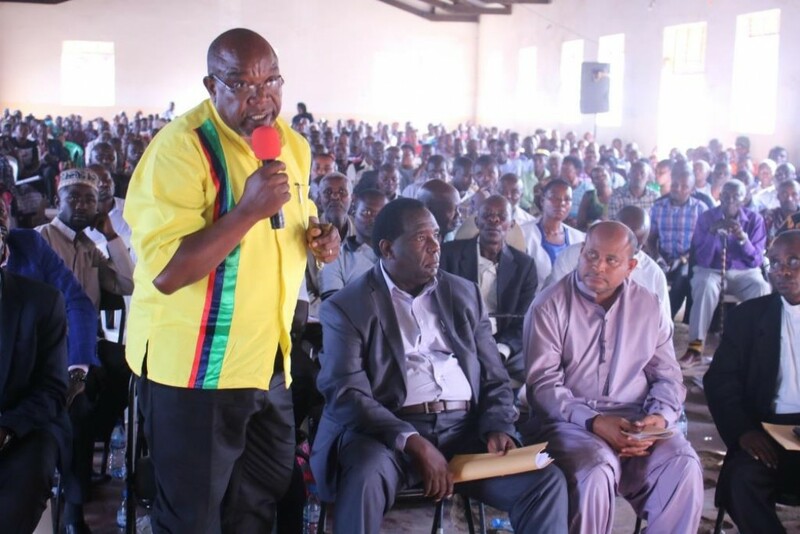 Herbert Mugisa LC3 Chairperson South Division, Elder Mboijana and Mayor Rev. 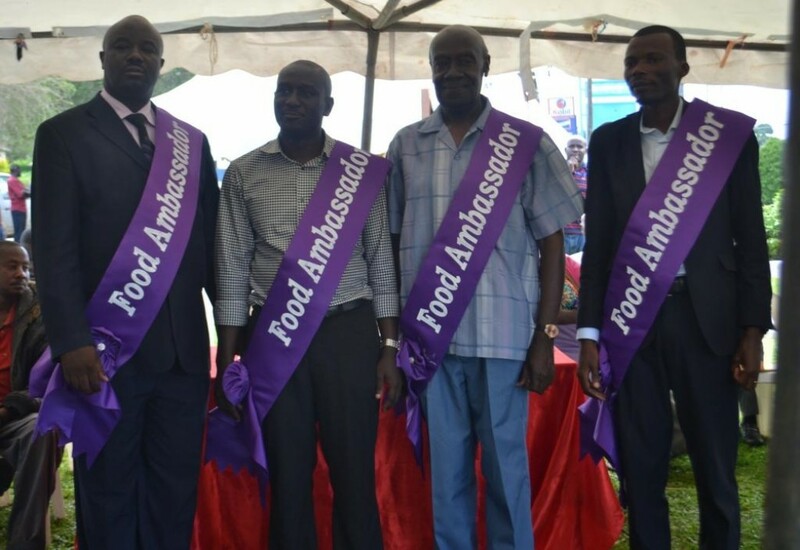 Willy Muhanga of Fort Portal Municipality after being commisioned as food ambassadors. 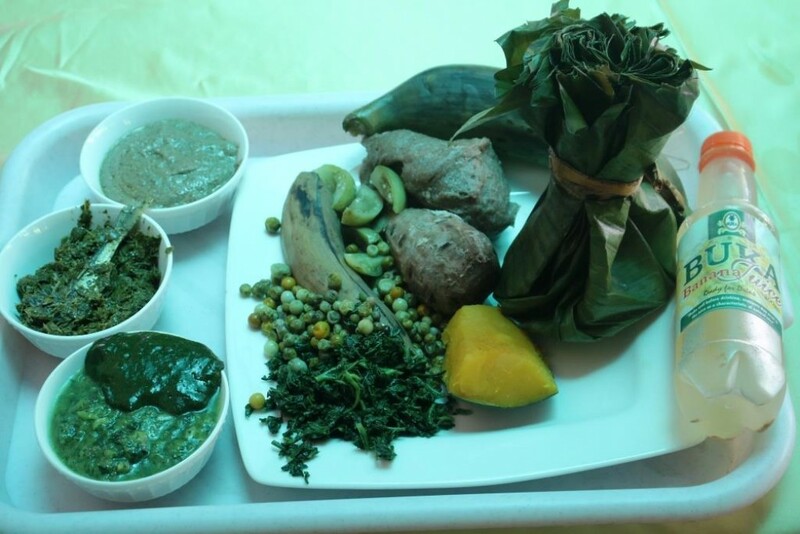 Food Security & Agrobusiness Dev't.